The mission of NIBA is to promote awareness of local businesses to Naples Island and the greater Long Beach communities, and to build relationships between local businesses so that they can thrive in our local economy. 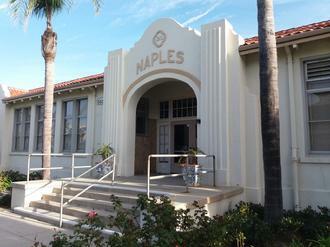 Establishing joint efforts with the Naples Improvement Association (NIA) and the Naples Island Garden Club. Creating, participating in, and supporting local events. Keeping our members involved in and aware of opportunities for exposure for each other and to the local community. Creating and utilizing marketing opportunities such as newspaper articles and ads, booths at local events, raffles of local business products and services, website presence, taking advantage of ad discounts in the NIA Newsletter (for NIBA members only), and hand distribution of fliers. Fun General Meetings and events for members. Connect with the Naples Island Business Association!